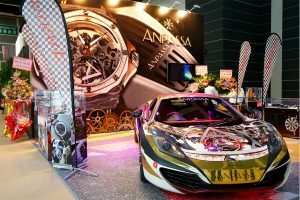 Around 830 exhibitors from over 20 countries and territories are expected to attend the Hong Kong Watch & Clock Fair and the concurrent Salon de TE to be held from 4 to 8 September at the Hong Kong Convention and Exhibition Center (HKCEC). 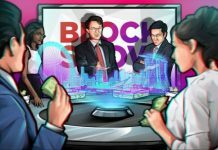 Among the new exhibitors are those from Poland and South Africa, according to the Hong Kong Trade and Development Council (HKTDC), the event’s organizer. 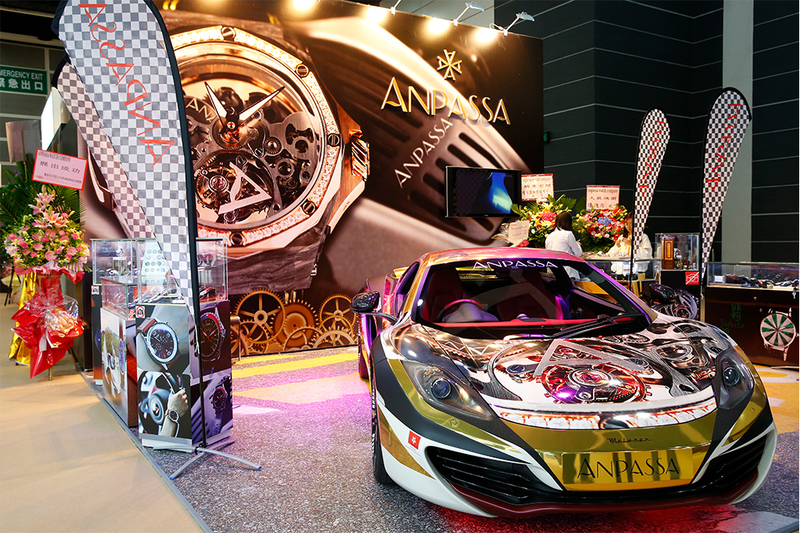 In 2017, Hong Kong Watch & Clock Fair welcomed more than 20,000 buyers from all over the world, reinforcing Hong Kong’s role as the trade hub of timepieces. The fair showcases complete watches, clocks, machinery & equipment, OEM Smart Watches, packaging, parts & components as well as trade services to provide a one-stop sourcing platform for global buyers. “Salon de TE” gathers around 150 prestigious watch brands and designer collections in five themed zones. World Brand Piazza being the spotlight features limited editions and rare timepieces from 13 international renowned brands. The brands on display in 2017 included Blancpain, Breguet, Chopard, CORUM, DeWitt, FRANCK MULLER, Glashütte Original, Jacob & Co., Jaquet Droz, Juvenia, Montblanc, Piaget and Zenith. “Salon de TE” is open to public visitors aged 12 years of above for free on the last day (8 September). Captivating watch parades, networking events and lucky draw sessions will be staged. Selected items are also available for sale. Pageant of Eternity at the Watch & Clock Fair displays premium and high-end collection of exquisite finished watches from around 200 exhibitors. Time Industrial Manufactory Limited from Hong Kong presents TIMEIN / 7991G watch which is an incorporation of business, classic and sports. Along with the gear movement and the streamlined design of its watch case, it is both an aesthetic and classical timepiece. Other exhibiting categories consist of “Complete Watches”, “Clocks”, “Machinery & Equipment”, “OEM Smart Watches”, “Packaging”, “Parts & Components” and “Trade Services”.